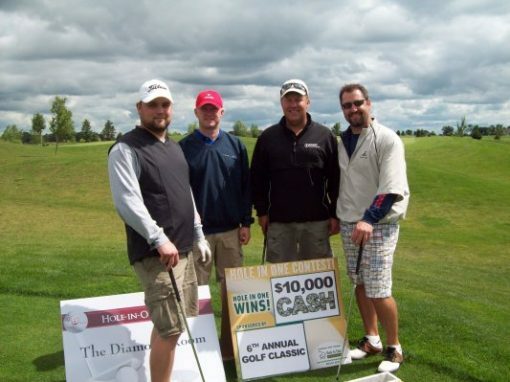 Creative Surfaces is a proud partner of several charitable organizations in Sioux Falls, SD. Our partnership often times involves a financial contribution; however in many cases we provide charity signage or materials goods for the cause. Over the past several years we have partnered with…. 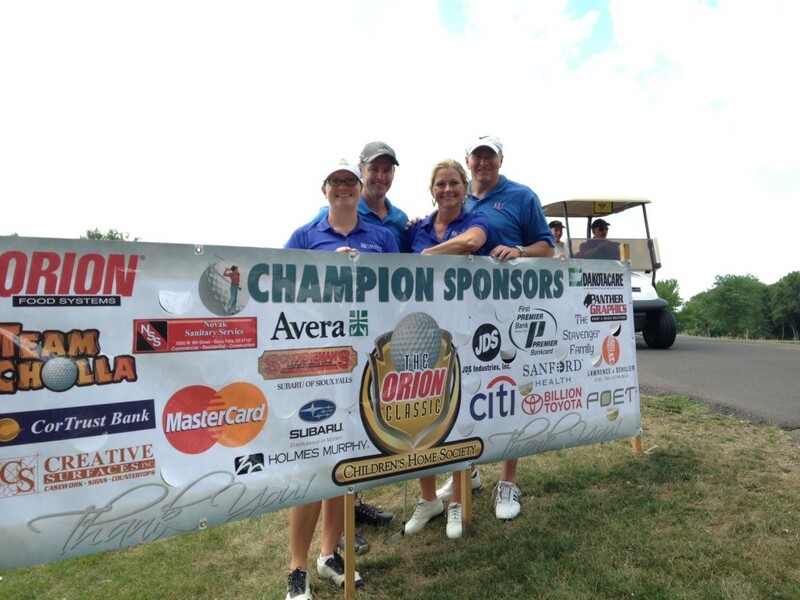 Children’s Home Society – financially for expansion of buildings, plus signage for the annual Orion Golf Challenge. We’ve also built signs for the campus gym and administrative offices. We’ve been a partner of CHS for 10+ years. 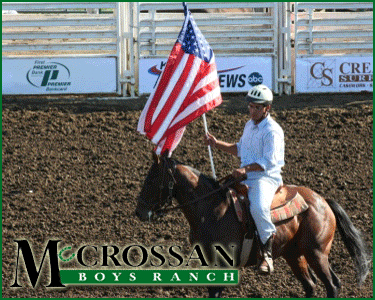 McCrossan Boys Ranch – signage for their annual rodeo fundraiser and golf event. Ronald McDonald House – countertops, tile and accessories for construction of two new RMH in Sioux Falls plus laminated leaves for their “Giving Tree”. 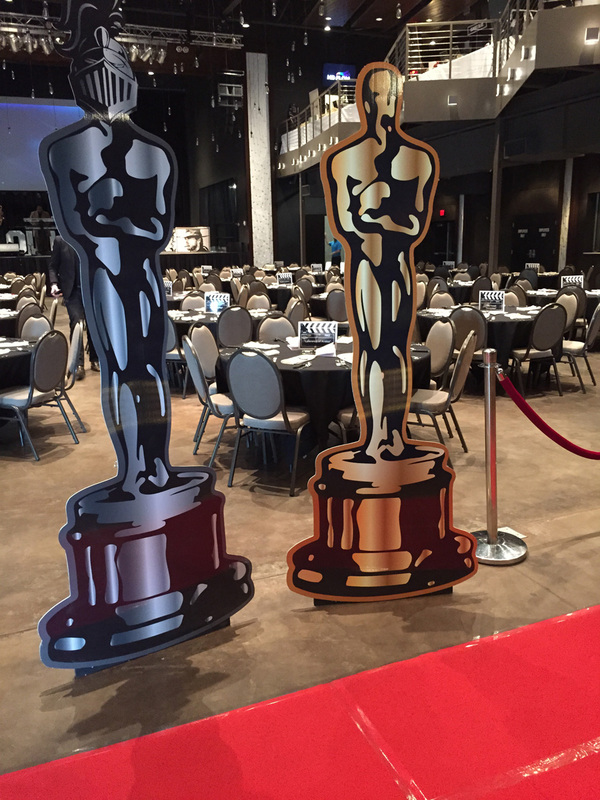 Junior League of Sioux Falls – signage for the annual Pump, Pearl, & Purses event. 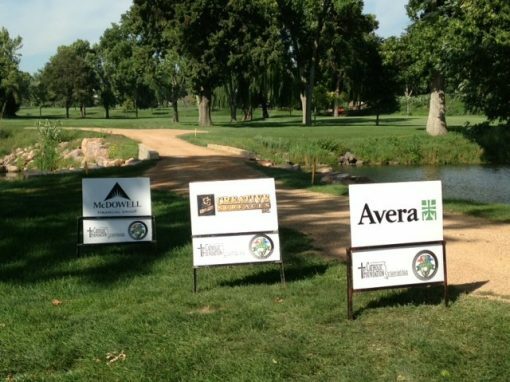 New Haven, Sioux Falls Cares, Sioux Falls Catholic Diocese – we built signs for their annual golf events.